Debt financing includes both secured and unsecured loans. Short term debt financing or debt financing involves financial obligations that must be fulfilled usually within a year to two at most. It is more often used for working capital requirements, or day-to-day operations of the business. In Debt financing security involves a form of collateral as an assurance the loan will be repaid. If the debtor defaults on the loan, that collateral is forfeited to satisfy payment of the debt. Most lenders will ask for some sort of security on a loan. 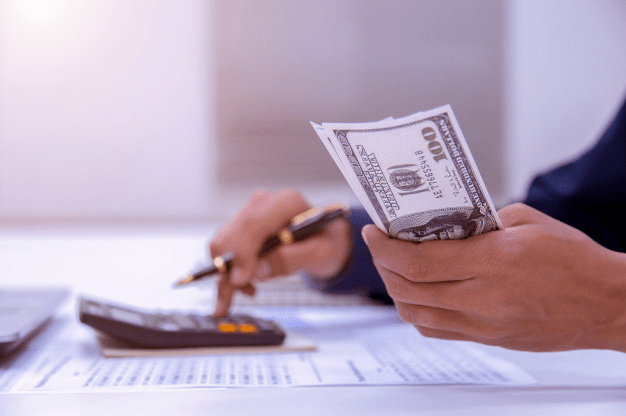 Loans of this nature are normally limited by the amount of personal assets that the business owner possesses to use as a security instrument against default. Debt Financing is a form of financing that involves lot of financial obligations. Debt financing is a source of quick liquidity for the business that does not have a large pool of reserve funds for emergency use. There are no formal qualifying criteria for obtaining short term debt financing. In general, companies need to have owner's capital and a strong business case to support the viability of the business. Suppliers offer short term credit on purchases to enhance their competitiveness.